Forced to leave school and marry when she was only 15 years old, she knows first-hand the uphill battle that girls in Chad face. Today Iklas, the mother of four boys and two girls, is tenaciously continuing with secondary school. “Education is crucial for my children’s future”. 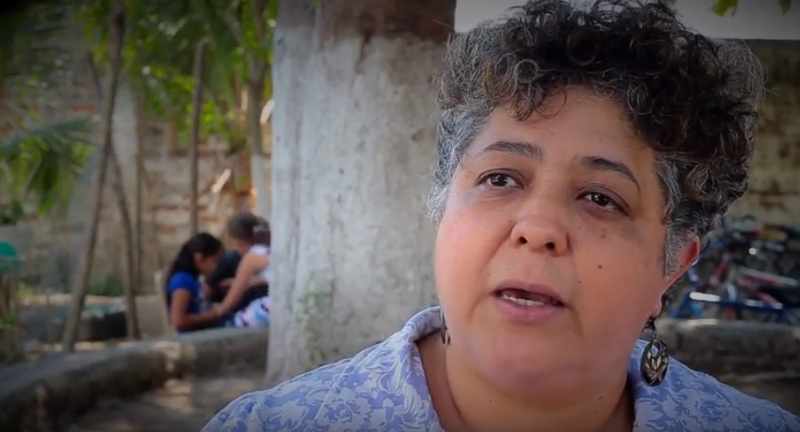 From El Salvador, Guadalupe Flores explains the different types of violence faced by girls and women. The main reason: being women. Especially serious are the high rates of sexual violence, linked with high rates of early pregnancies. Guadalupe also describes the different elements that reinforce the discrimination and violence against girls (being girls, living in poverty, in rural area, among other factors). These different types of violence impact on girls, jeopardizing their opportunities of present and future. She had to work as a domestic cook when she was just 12 years old because her farther forbid her to continue with school. 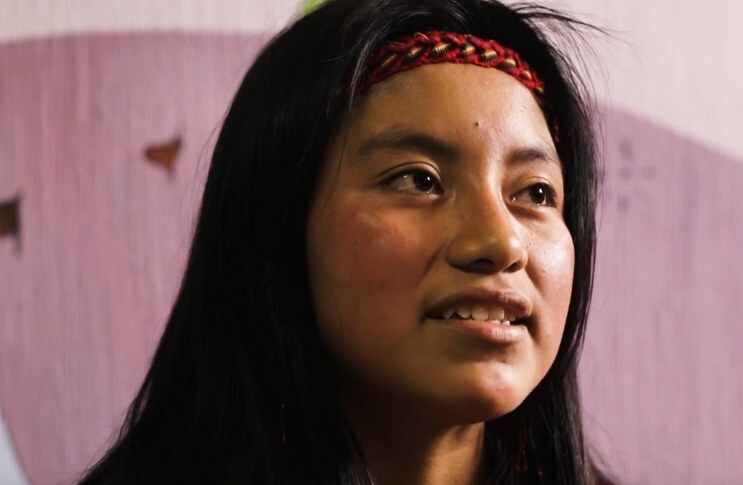 Girls are much less valued than boysin Kim’s hometown of Totonicapán, Guatemala,so instead of going to school, many girls spend their childhood taking care of domestic chores, younger siblings, or working in other homes. She sees first-hand the discrimination that girls experience from the moment of birth. Midwives earn twice as much to deliver a baby boy than a baby girl. 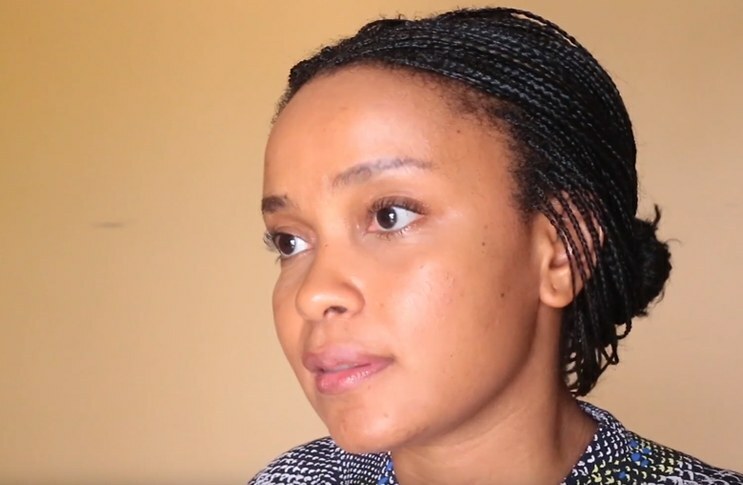 Sifa tells us about the issues that girls in Chad face today. Issues, like female genital mutilation (FGM), which involve the violation of their rights. 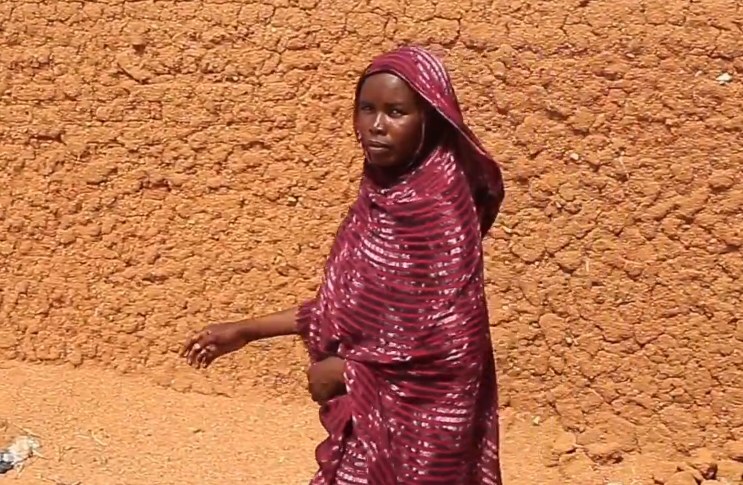 “In terms of female genital mutilation, it is a prohibited practice in Chad, but people continue to do it in secret. There is an entire process involving parents and people very close to parents before FGM can be performed. How can a girl, a minor, report all these people to the authorities? It’s really quite difficult”. Sofia works tirelessly to defend girls’ rights. Guatemala is one of the countries with the highest rates of inequality and structural violence in the world, particularly for women. “Because you’re a woman, you already know that you’re in an unequal situation. There is physical violence, sexual violence and an extra burden of work, also domestically. Many girls have big responsibilities when they’re still very young”. As Sofia tells us, quality education, to educate to transform, is crucial for changing structural violence. The lives of many girls are being transformed through The Light of Girls programme.